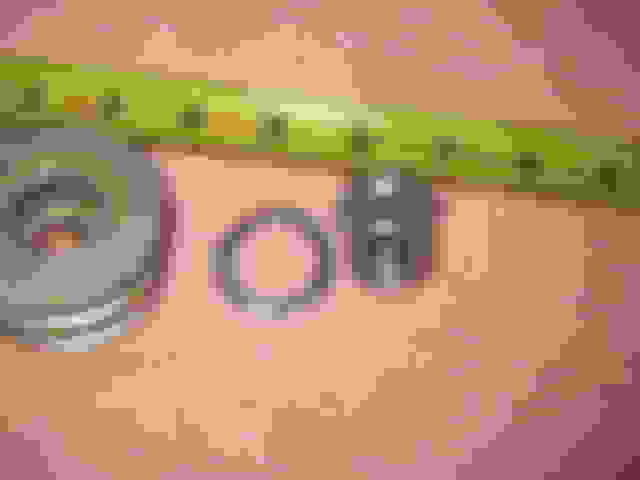 Seems like a simple question, but I've had zero luck searching for some time on the internet - but I was simply wondering if anyone made an overdrive alternator pulley for a 350 olds block for my '72 Cutlass? I have a high output alternator already installed fore my high electrical draw, which works amazing above 1,100rpm. However, at low rpm idle, it could use a boost. An overdrive pulley would solve all the issues and I'm hoping I have a choice or two out there. This wouldn't happen to be a one-wire alternator, would it? FYI, most people want an UNDERDRIVE pulley to reduce alternator RPM and thus load on the engine. Factory A/C alternators used a smaller pulley than did non-A/C applications. Buick with AC had the smallest factory pulley that I am aware of. 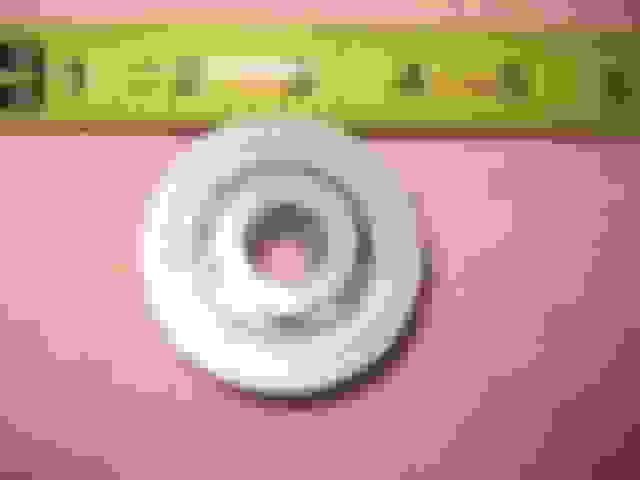 It is a double groove pulley. 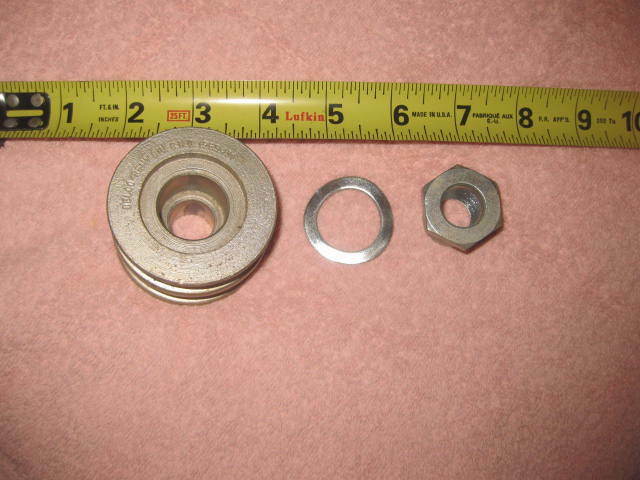 Mitsubishi had some small 2 piece pulleys. I would think you could add shims in between to make it smaller if you had to like volkswagon used to do on the generator pulleys. Before you change the pulley, be sure to read the post from Joe P.
I need an overdrive pulley - as stated in OP, I need more alternator draw at idle RPMs. 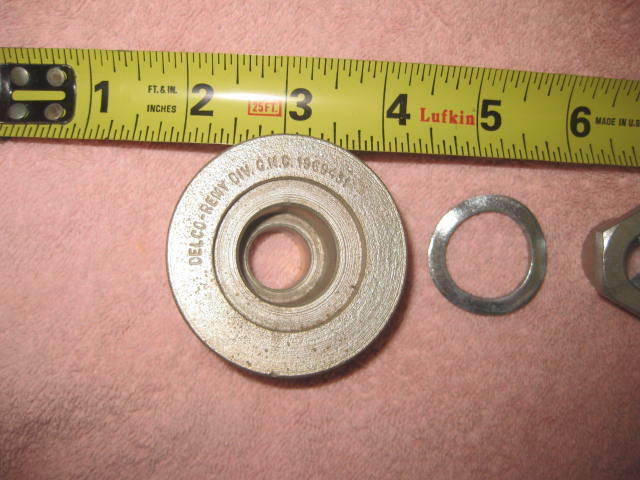 The Buick 2 groove pulley is a direct fit. 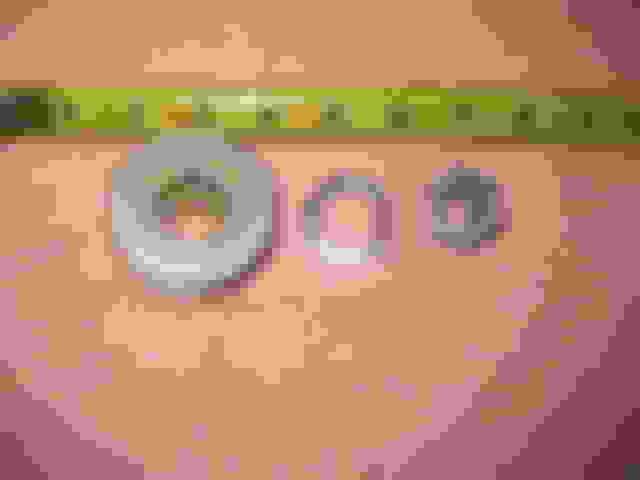 OE pulley number is 1969431. It has a diameter of 2 1/4 inch. 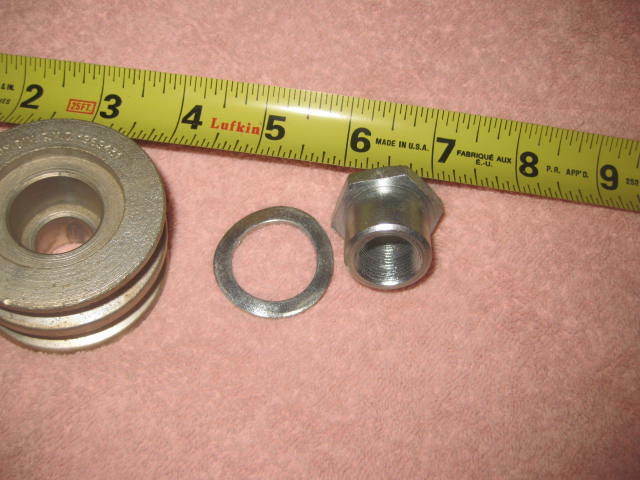 If you get one be sure the nut and lock washer come with it as they are special to this pulley. You might find one on ebay, but the nut and pulley are rare as hens teeth. If you can't find something smaller and want this one, I can sell it. And as I asked originally, is this a one-wire alternator that historically won't charge at low RPMs anyway? If that's the case, you already know what the right answer is. Also, you haven't told us what alternator you have, exactly. Is this an SI-family, a CS-family, or a Japanese alternator? The shaft diameter will dictate what pulley will fit. Thanks for the info! How much would you be willing to part ways with it? I will sell it, I will send you a PM. Looking at your link, I can't tell if it is worth changing the pulley. 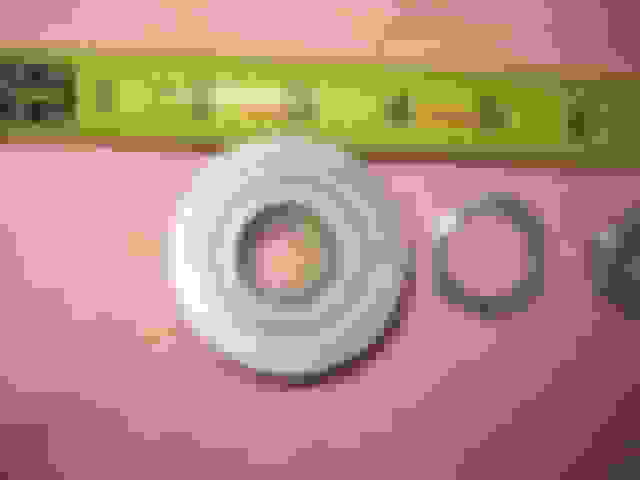 The link shows a serpentine pulley.What is the diameter of your pulley now? I will guess it is a single groove v belt pulley. Do you have a pic of it on the car? I am curious as to weather or not this alternator came with a conversion plug or if you bought one elsewhere. A pic of that would be nice too. What the heck are you running that a big alternator like that isn't keeping up? Any luck with finding a pulley? I found another one here that is also 2 1/4 inch diameter and does not require a special nut. You may need a thin walled socket to put the nut on. What is the diameter of the pulley on there now? Would 70 SBO 350 heads fit on a 72 SBO 350?